Two action packed festival weekends are on the horizon for music lovers in Panama City Beach with the 2018 Seabreeze Jazz Festival April 18th to 22nd and teh First Annual SandJam April 26th to 28th. 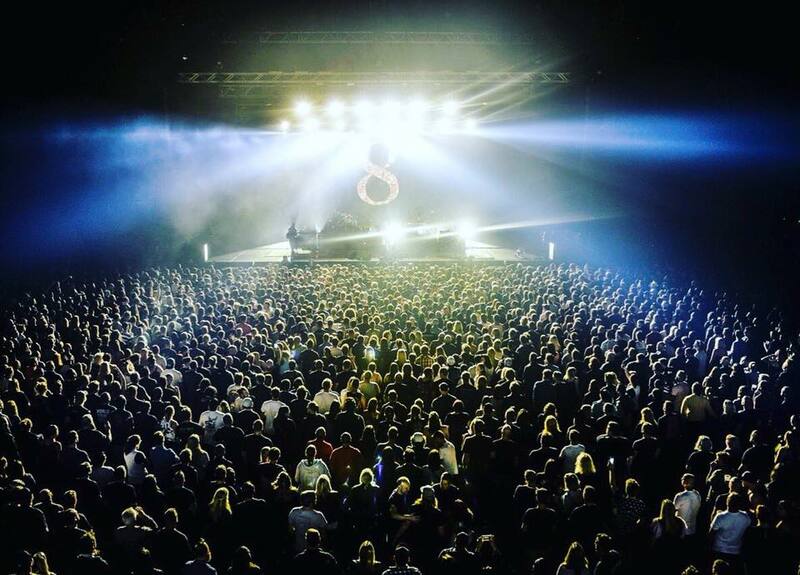 Read on for details on each unique festival experience. 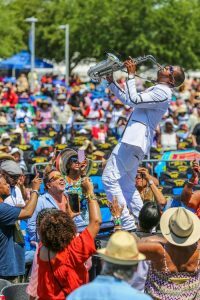 Celebration is the theme for the 20th Anniversary of the Seabreeze Jazz Festival featuring headliners Kool & The Gang and the Commodores, smooth jazz keyboardist Brian Culbertson, top-charting saxophonist Boney James and legendary band Spyro Gyra. Presented by Wyndham Vacation Rentals, the “Ultimate Weekend of Smooth Jazz” returns to Panama City Beach with over 25 stellar performances of top national contemporary jazz artists April 18th through April 22nd. Tickets are available for single and multi-day admission. CLICK HERE for more information. Rock bands Incubus, Sublime and Fitz & The Tantrums will headline SandJam Presented by Pepsi, hosted directly on the sugar white sand at Panama City Beach’s M. B. Miller Pier April 26th through the 28th. Kaleo, St. Lucia and Capital Cities are among the 20+ acts featured in the line-up of this weekend of rock music by the Gulf. Festival producers Rendy Lovelady and Mark Sheldon are no strangers to bringing great music and enormous crowds to Panama City Beach, organizing the highly successful Pepsi Gulf Coast Jam Music Festival, which drew over 64,000 music fans to the area last September. Three-day General Admission and Military tickets are available. CLICK HERE for more information.